WindowsPager is simple tool that adds four virtual desktops to your workspace. Thus you will be able to distribute all the applications and documents that you use on the four desktops. On many occasions it isn't at all strange to end up with the desktop in full chaos due to the windows and programs that are open. With WindowsPager you will be able to organize your work by distributing it on four desktops. 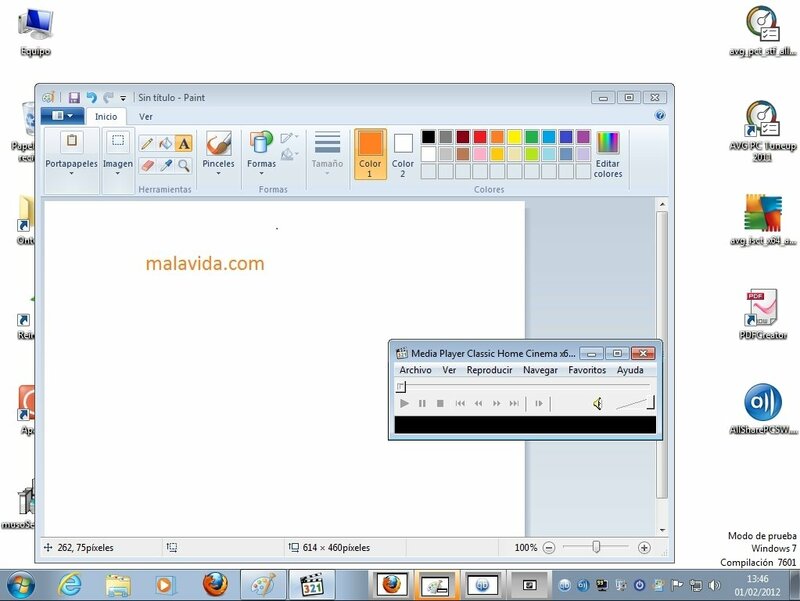 When you launch WindowsPager you will be able to see four small windows corresponding to the desktop in the taskbar. 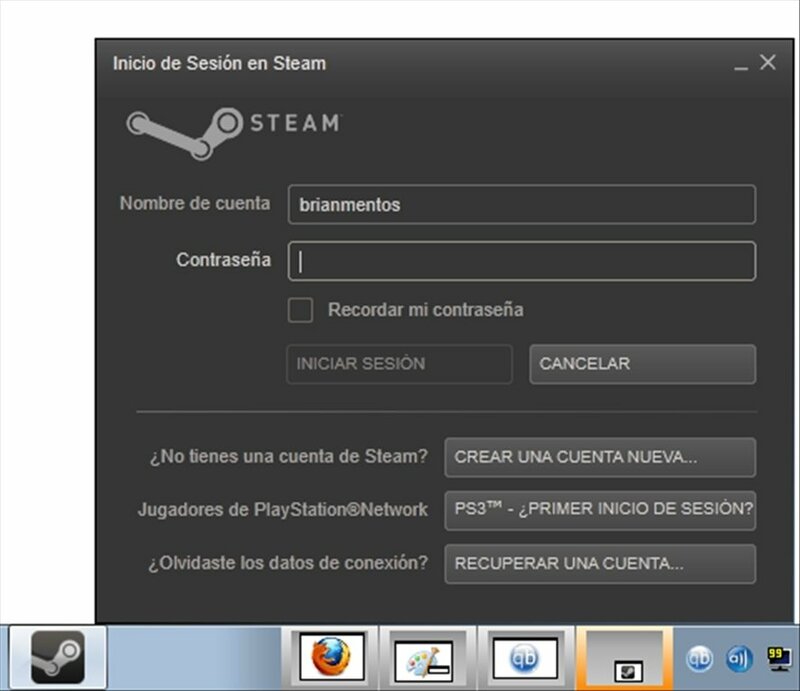 In those windows you will be able to see the thumbnails of the applications or documents that you have open. 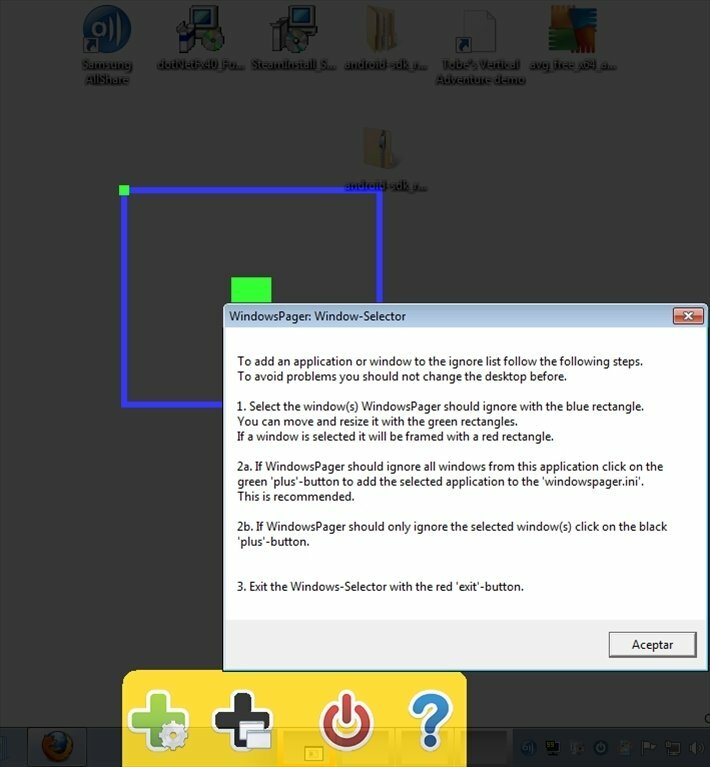 To be able to move from one desktop to another, you will only have to click on the desktop that you want to work with. 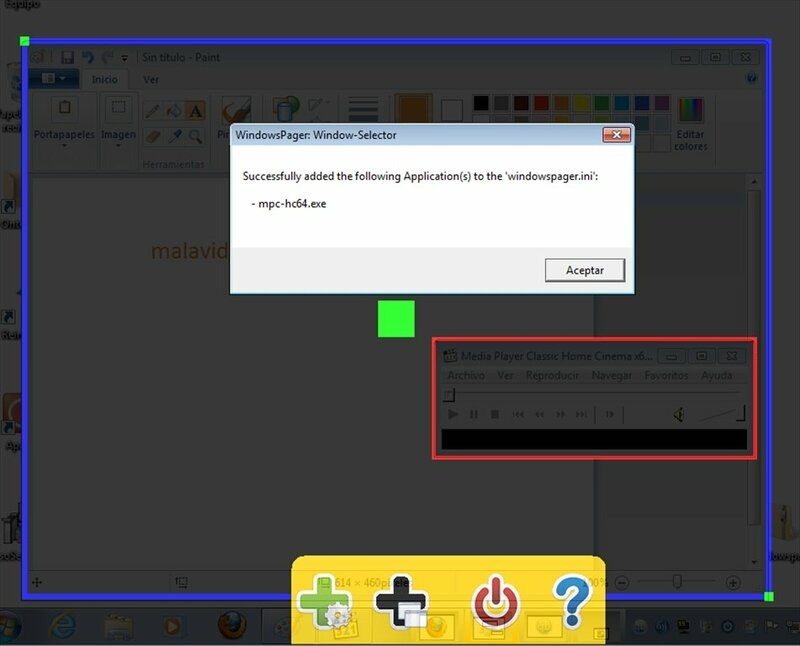 Furthermore, you will be able to pass the applications that you have open in one virtual desktop to another by simply pressing Ctrl and dragging the thumbnail. Doesn't require installation or administrator permissions to be launched. Automatically restores the windows even if the computer blocks. 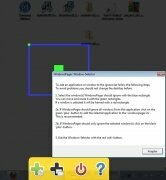 Allows you to set hotkeys to change desktop. Has support for two or more screens. Download WindowsPager free and order all the windows of your desktop. Optimize your work and your output will increase.